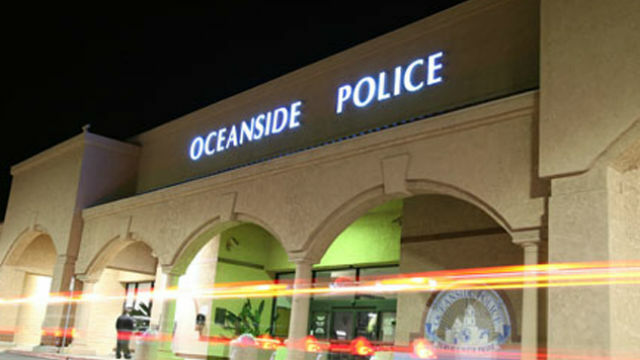 Three women were shot Sunday afternoon outside a clothing store in Oceanside by multiple assailants, the Oceanside Police Department reported. The shootings occurred at approximately 4 p.m. in the 3700 block of Mission Avenue, near Staters Bros. Markets on Mission Avenue and El Camino Real. The women appear to have non-life-threatening injuries and were hospitalized for treatment of their wounds, according to NBC7 in San Diego. A motive for the attacks was unknown, Oceanside Police Lt. Travis Norton said. The suspects in the shooting remain at large, Norton said, and descriptions were immediately available.